On the 8th January 1918, United States President Woodrow Wilson made a speech to Congress in which he outlined his principles for world peace, known as the Fourteen Points. 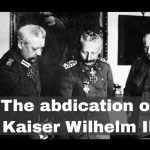 Why did Wilhelm II abdicate as Kaiser of Germany? A brief overview. 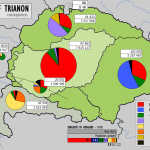 The Treaty of Trianon was signed between Hungary and most of the Allies of the First World War. Why did the Germans scuttle their fleet at Scapa Flow in 1919? 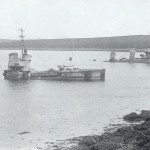 On the 21st June 1919, Admiral Ludwig von Reuter ordered the scuttling of the German High Seas naval fleet in Scapa Flow, a large natural harbor in the Orkney Islands in Scotland. 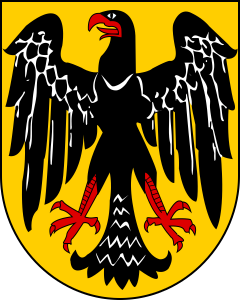 This short video provides an overview of the reasons for the establishment of the Weimar Republic. 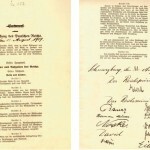 The Weimar Republic was officially established on 11th August 1919, when Friedrich Ebert signed the new constitution into law. 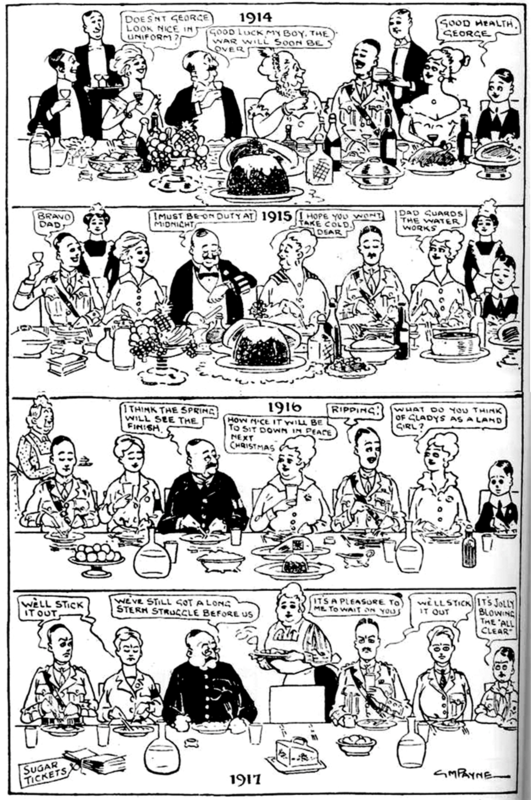 This cartoon by G M Payne, originally published in Sunday Pictorial on 23 December 1917, shows the changes experienced by a British family as the First World War progressed. It’s a great resource to use for the basis of a lesson about the effects of the war on the British Home Front, and to show how attitudes to the war changed over time. The annual Christmas tableau begins with the optimistic attitude of 1914 and ends in 1917 as rationing takes hold. I’ve put together a very simple PowerPoint looking at each frame in turn that you can download here. This works well as a lesson to recap the Home Front. Students identify the changes and, based on their knowledge, explain why those changes happened. A written task could be to describe and explain the changes between the first and last frame in the context of the British Home Front. 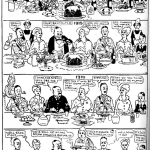 Ed Podesta has an excellent lesson using the same cartoon to explore the significance of the war on different aspects of life in Britain. You can find the resources for that lesson here. 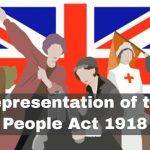 On 6 February 1918 the Representation of the People Act received Royal Assent, marking the start of female suffrage in Great Britain. 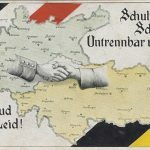 Keen to consolidate the newly-united Germany, Otto von Bismarck turned to diplomacy in an attempt to ensure the status quo in Europe. 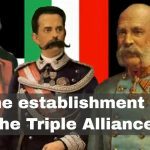 Germany, Austria-Hungary and Italy formed the Triple Alliance.